This week, the Illinois Commerce Commission defended its decision to grant a Texas-based company status as a public utility. On Tuesday, a lawyer representing Commonwealth Edison, farmers, and landowners was the first to speak during oral arguments before the Third District Appellate Court, followed by lawyers for the commission and Rock Island Clean Line. 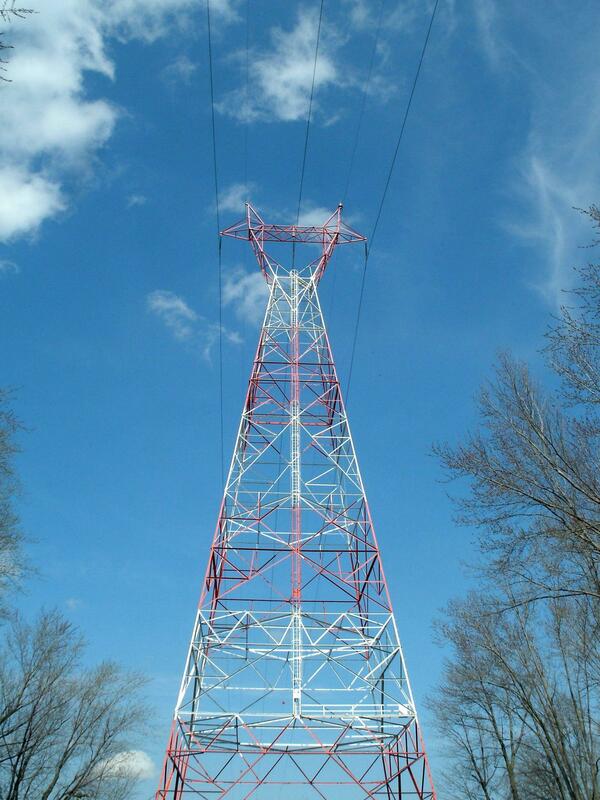 The company must also obtain public utility status from the Iowa Utilities Board, before it can build a high voltage power line from northwestern Iowa to northeastern Illinois. On today's WVIK News Focus, Michelle O'Neill reports. 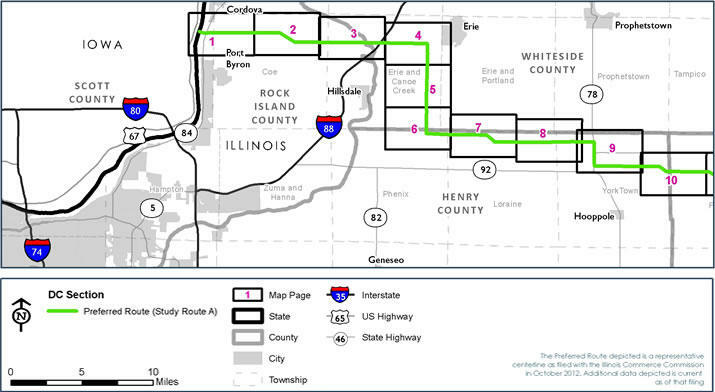 A controversial proposal to build a new electrical transmission line across Iowa and Illinois has won approval for the Illinois portion of the project. Tuesday the Illinois Commerce Commission gave its permission to Rock Island Clean Line.